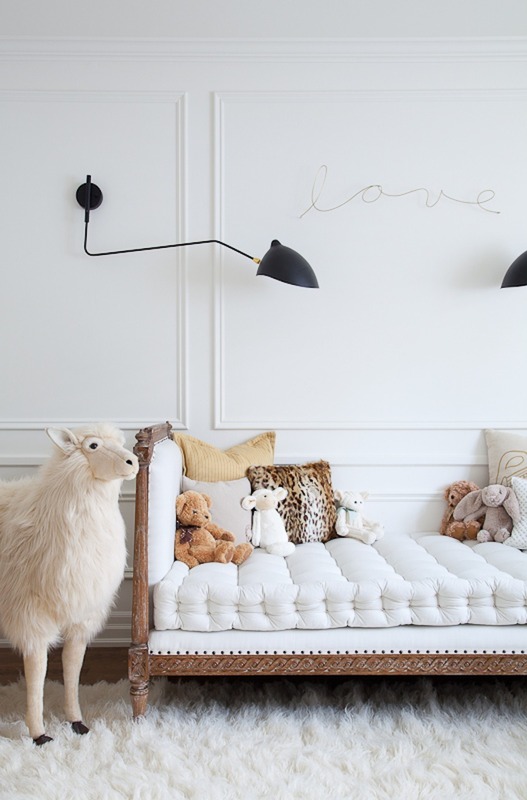 Interiors: Christine Dovey's Glamour Pad — Sukio Design Co. I've wanted to blog the home of Christine Dovey, the fabulous mind behind Bijou and Boheme, for over a year, and now I have the perfect set of images to do so! 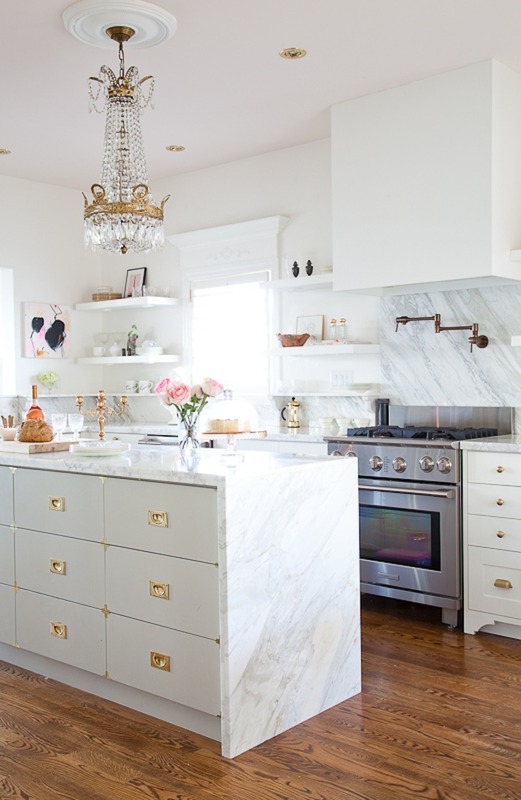 Her glamorous digs were recently featured on Style Me Pretty Living—oodles of pics along with an insightful Q&A. Although Christine cites Kelly Wearstler as a design muse, in no way is her work derivative. A light palette combines with lots of texture and glamorous touches for a look that's uniquely Christine's. No space goes untouched. Even the kitchen, bath, and nursery get a dose of glam.